Wabash City Court Judge Tim Roberts has mailed a second request to the Indiana Supreme Court seeking permission to buy a CSI (Computer Systems, Inc.) Judicial Tracking System. A request from Roberts sent to the state’s high court late last year was returned recently without permission to purchase the system. 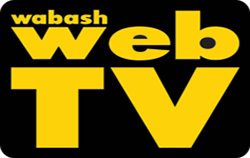 Rather, Roberts said as he updated the Wabash City Council on Monday, Jan. 25, that the court’s response was rather confusing. The Indiana Department of Education released the 2015 school accountability grades on Tuesday, Jan. 26. However, the records show no local school corporation has improved since 2014, but scores haven’t dropped either. The grades are based off of the Indiana’s standardized assessment, the ISTEP exam. In 2015, late changes made to the exam as well as problems with distributing the exam led to big drops in student scores and caused discord among state and local educators. On Thursday, Jan. 21, Gov. Mike Pence signed Senate Bill 200 into effect. The bill “provides that a school’s or school corporation’s category or designation of performance for the 2014-2015 school year may not be lower than the grade assigned … by the state board of education for the 2013-2014 school year” and that it may only improve, according to the bill. 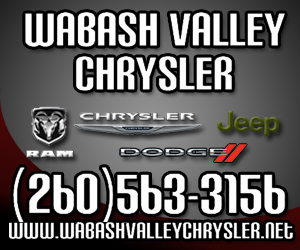 Dr. Jeffrey Pyle resigned from the Wabash County Health Department Board on Tuesday, Jan. 26. After serving on the Board for 17 years, Pyle wrote that “I can no longer associate myself with the Wabash County government” in his resignation letter to the Wabash County Commissioners. Commissioner chairman Barry Eppley told The Paper of Wabash County that Pyle’s resignation was not a surprise. “I thank Dr. Pyle for his years of service to the Health Board and wish him well in future endeavors,” Eppley said. A measure prohibiting farms from selling food directly to restaurants was expected to be considered on Monday in the Indiana House of Representatives. The measure would impact the work of the J.J. Hawkins Family Farm in North Manchester, according to Jeff and Zach Hawkins. The two were in Indianapolis the last several weeks, testifying before the House Committee on agriculture and Rural Development. The committee passed House Bill 1267 last week and it was scheduled for a second reading before the full House on Monday. In addition, they spoke before the Wabash County Council on Jan. 25, prior to the Council taking a stand on behalf of the local business. Wabash County Commissioners passed a similar measure earlier in the day. 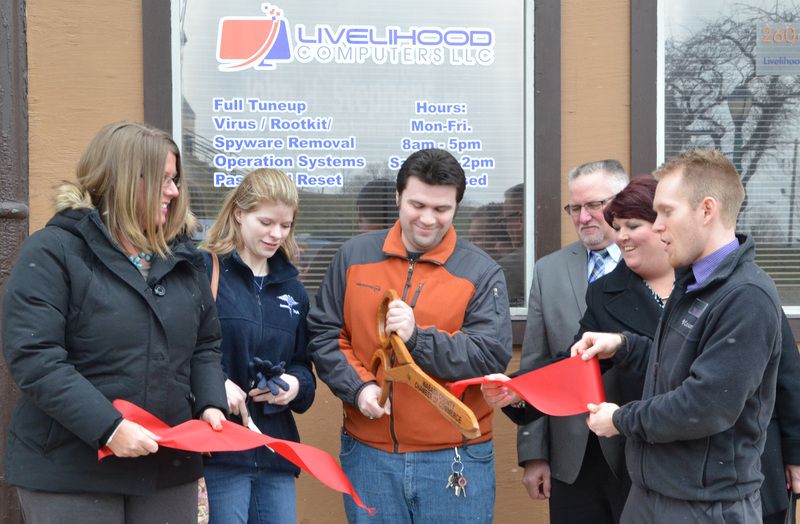 Livelihood Computers celebrated its grand opening in Wabash on Wednesday, Jan. 27, with a ceremonious ribbon cutting with representatives of the Wabash County Chamber of Commerce. Storeowner Adam Lively, a North Manchester resident and Ivy Tech Wabash Campus graduate, started the computer-maintenance store on Jan. 4. He decided to open the store last year after getting engaged to his girlfriend, Jennifer Hipsher, and saw a need for his expertise in Wabash. On Feb. 9, the Wabash County Chamber of Commerce and more than a dozen other chambers from around Indiana will convene at the Statehouse for the 2016 Statewide Chamber Day, coordinated by the Indiana Chamber Executives Association (ICEA). County officials and small business owners will have the opportunity to watch the Indiana General Assembly, take a tour of the Statehouse, take a first hand look at the legislative process and have lunch with other chamber advocacy teams from throughout Indiana. The lead suspect in the Marion homicide investigation claims the stabbing was “accidental,” according to the oral probable causing hearing conducted on Friday, Jan. 15, at the Grant County Circuit Court. 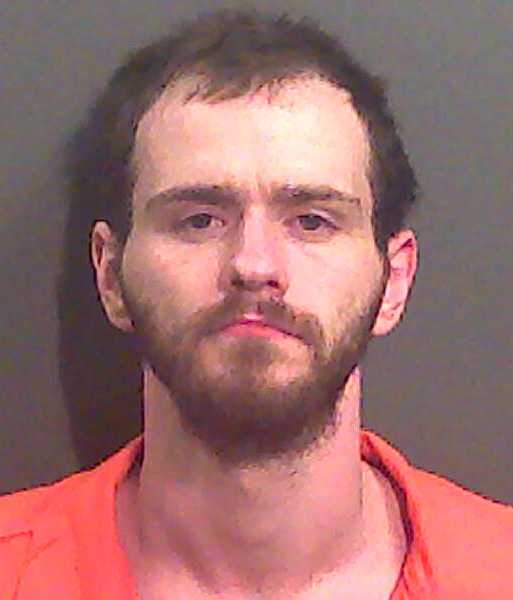 Waylon Sadler, 30, Wabash, was formally charged with murder that afternoon following an investigation into the death of James L. Zook, 55, Marion. Zook was pronounced dead at 7:05 a.m. on Tuesday, Jan. 12, as a result of a punctured jugular vein and fractured trachea, according to the Grant County Coroner’s report. At the time, Sadler and Zook resided together at a residence on West 9th Street with Zook’s daughter and Sadler’s girlfriend, Shannon Collins. 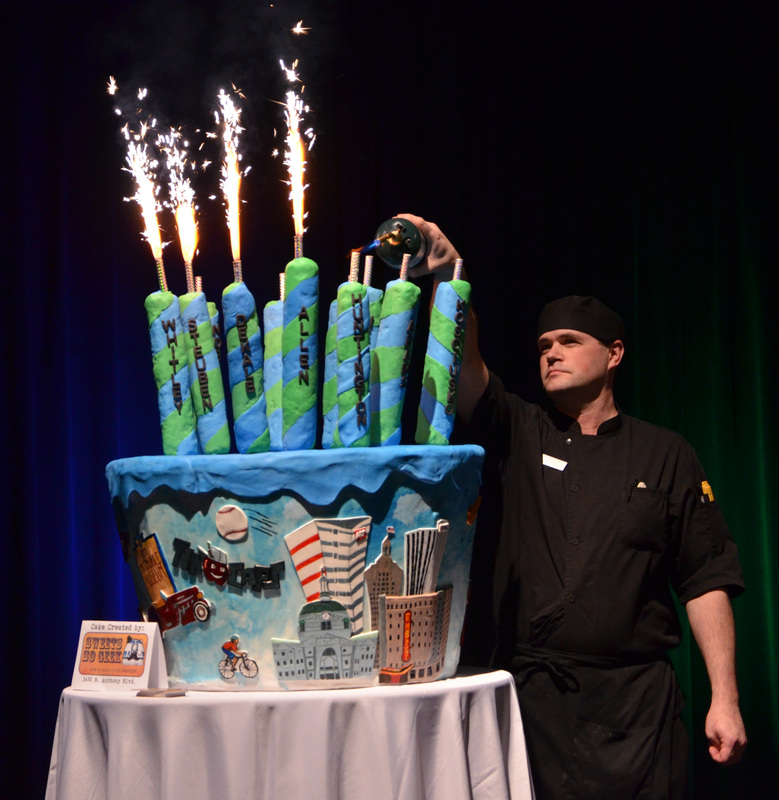 FORT WAYNE – Wabash County community leaders joined officials from 10 other Northeast Indiana counties at the Road to One Million kick-off celebration at the Grand Wayne Convention Center on Thursday, Jan. 21. The event commemorated Gov. Mike Pence named Northeast Indiana as one of three recipients of the Regional Cities Initiative program in December. The three regions, which also include Southwest and North Central Indiana, received $126 million or $42 million each to support regional development plans. “In all honesty, it’s very humbling,” Sampson told The Paper of Wabash County. “A lot of people told us we would never win. To see what it took for the region to come together and produce this, I was blessed to be in a position of leadership.